>>> Get a quote today! 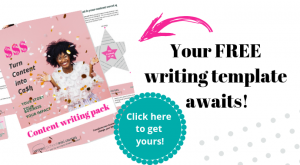 – Free content writing pack! Did you know your About Us page is one of the most visited pages on your website? It’s actually second in line after your Homepage. So your About Us page is pretty important. Your readers what to know who you are, what you do and how you can help – admittedly they are looking for a problem solver, someone who can take away their pain. Threading this info into your About Us page can give you an advantage others don’t have. So here are my 3 best tricks when it comes to writing your About Us page and how to really make it rock. Your readers what to know all about you. They want to know your story because it’s human nature to want to know all we can about a business and the people behind it. Why do you think gossip mags still do so well?! Everyone has a story to tell, so tell yours. How do you come to be in business? Who was your first client? How did you leave your full-time job? Is there a funny story as to how your business started? Stories the quickest way to build a connection and trust because we feel like we are getting to know someone and why they do what they do. They show we are human and we like to work with people we know, like and trust. Use tips, tricks, statistics, did you knows, stories and anything else you can think of to make your About Us page different to others. 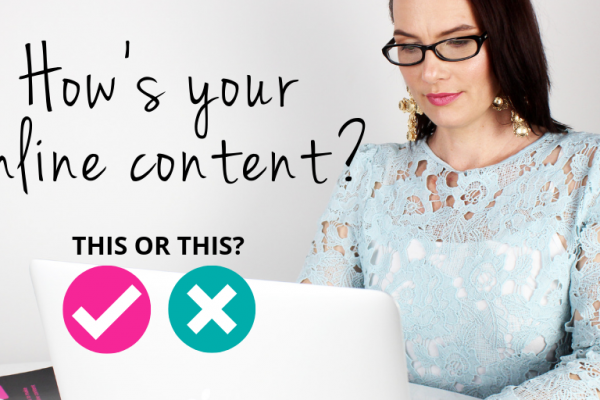 You want your online content to make you stand out and shine, not make you the same as everyone else. Notice how I started this story? With a did you know! Why not do an interview with yourself or share some facts that people won’t know about you. Have a sub-header that says “5 things you don’t know about <insert your name here>. Inject some of your personality into your content and watch what happens. Guess what? Your About Us page is actually NOT about you. Shock, horror. I know. It’s about your prospects and customers, so it must speak to them. You must solve their problems and take away their pain, so make sure you are using words that resonate with them. 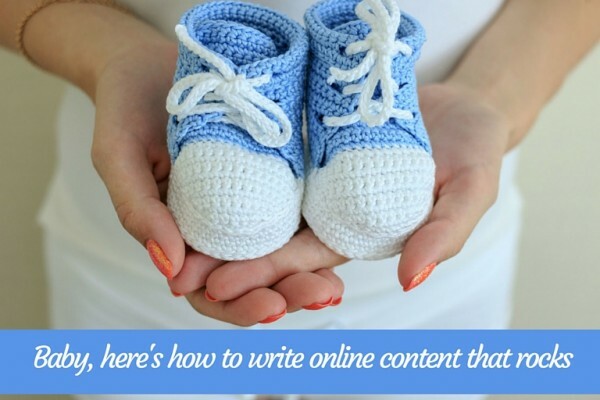 I know online content writing can be time-consuming. People tell me they don’t have time to write, they don’t like writing, they don’t know how to write, they don’t have the confidence to write or they are overwhelmed and don’t know where to start…it’s because of these things they don’t have an amazing online presence and they aren’t getting the leads they deserve. 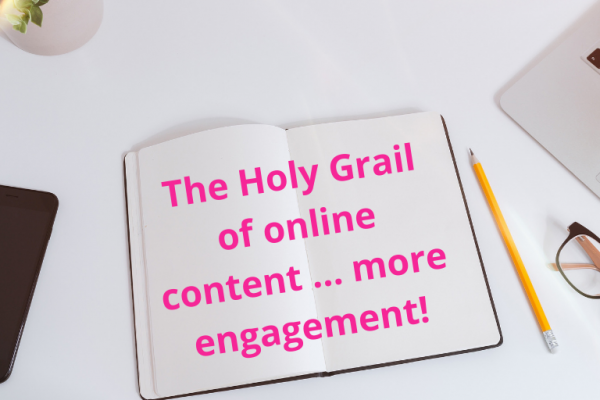 I use these words in my content because I want to help them so when they are reading my content and they see words that resonate with them, they will be more likely to take it in. This is something I teach in my writing workshops. It’s your experience and background that helps cement your credibility but people won’t love you for that alone … if you can make their life easier then they will love you forever! A few other things … Be sure to always have a testimonial and call to action on every page, even your About Us page. Social proof helps convert readers to buyers and a call to action tells them what to do next. It’s time to stand out and be different with your online content, so write copy on your About Us that connects and watch what happens next. 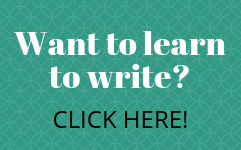 Want to join me for a writing workshop…I’d love to see you at my next one. How important is social and online content, really? and the founder and creator of EC Writing Services and Wow School Global. 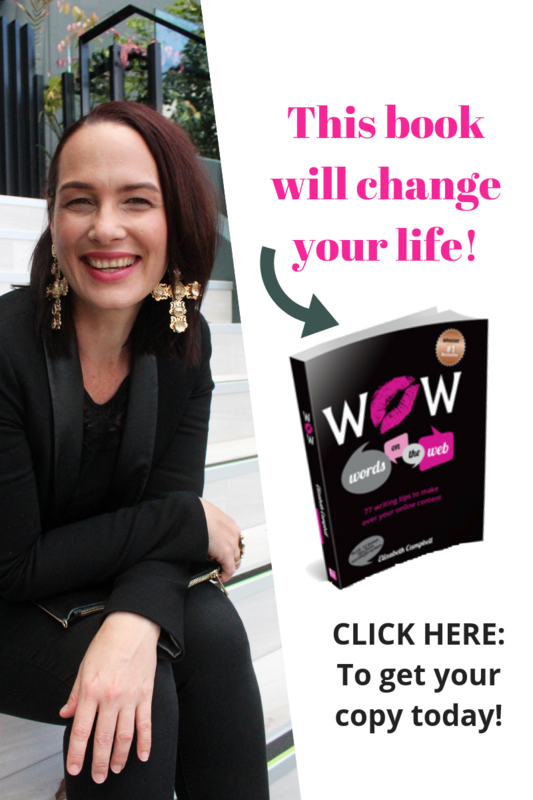 We help small businesses, and professionals who want to start a business, like you, create an online presence with WOW FACTOR using the power and beauty of words, so you can transform, grow and create your very own WOW life. Content is so much more than words on the page. It can transform your business, help you to stand out, have a voice and an impact on those around, and allow you to reap the rewards of more leads, clients, opportunities and sales. And, what I call, the #wowlife. Throughout my whole life I've always loved everything that happens at the intersection of writing and beauty. When I was 4 I penned my first book and at 14 I was a published journalist. So I had a 16-year marriage to the media as an editor and journalist with independent and international companies, working on business, fashion and beauty products. I have been, and still am, featured in many publications including Smallville, Tweak Your Biz, Flying Solo, Get it magazine and News Ltd.
You’re overwhelmed and don’t know where to start. 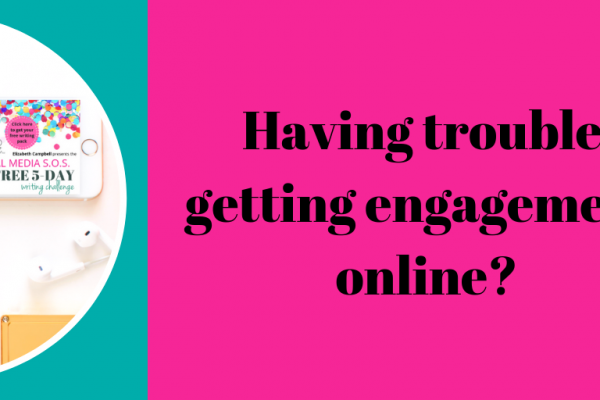 You have a poor online presence and profile. 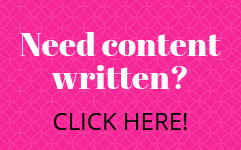 A content writing plan and strategy so there is no confusion and you know exactly where to start - and where you'll finish. An online presence that WOWs and gets amazing results. 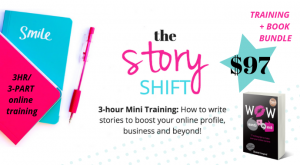 - online workshops, training and programs to learn yourself, - a done-for-your content writing service, - and Brand Angels you can integrate into your business to help you. We look forward to word styling with you! I highly recommend the lovely Elizabeth Campbell from my recent experience of working with her closely as my Mentor for three months. My new business Azara Collection became unmanageable in late 2018 with only myself working in my business, producing the products, promoting them and selling them. 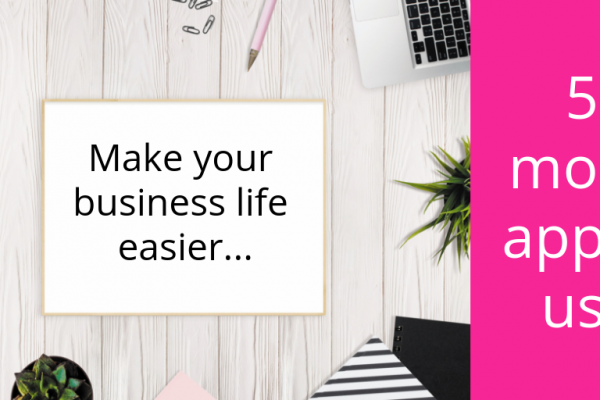 I needed help to sort my workload out and give my business direction and a TO DO LIST each week that calmed my stress levels. 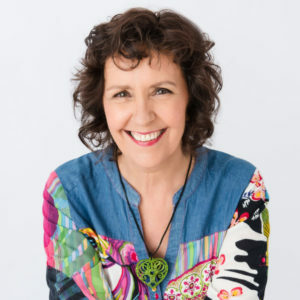 Liz came up as the perfect choice of mentors as her weekly meetings via Zoom, lifted my spirits as her energy was endless. The information she gave me over the three months to jump start my promotions and website full steam ahead leaving me in a superior level of clarity and business outcomes. Thank you Liz, I loved working with you and forever thankful for all your efforts and support. You’re the best! Sabine, from Mothers of Momentum, talks about her time working with Liz and what they accomplished together.